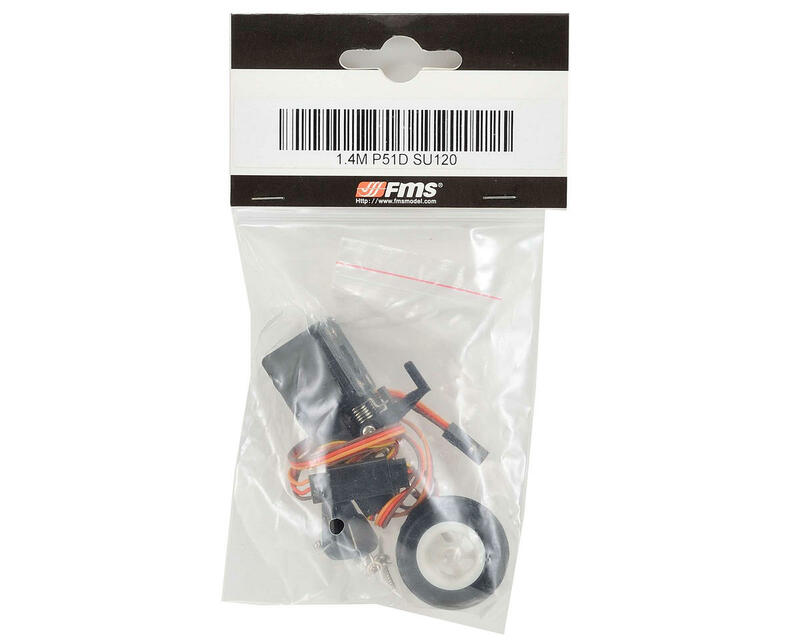 This is a replacement FMS Rear Landing Gear Assembly with Strut. This is compatible with the FMS P-51B and P-51D Mustang 1450mm airplanes. 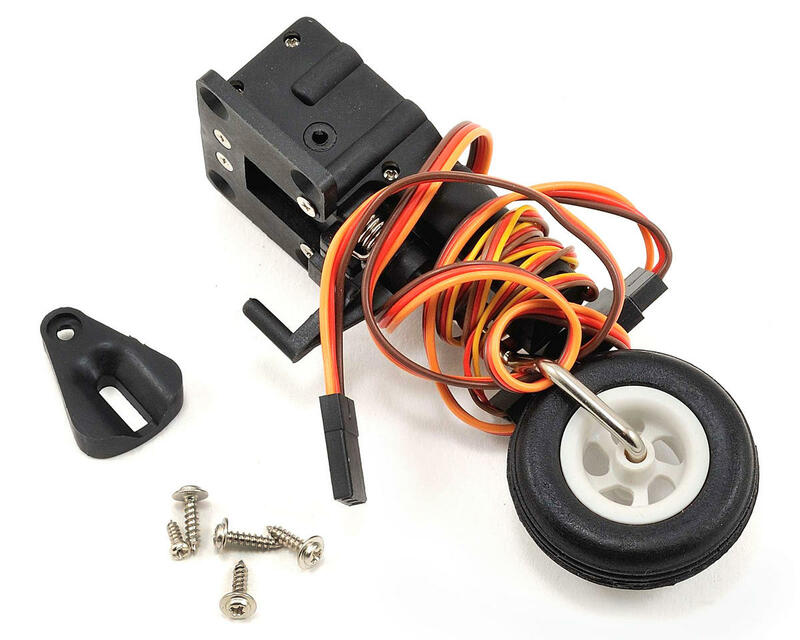 Package includes landing gear and hardware.